We offer a wide variety of face-to-face training sessions through our IT training programme. 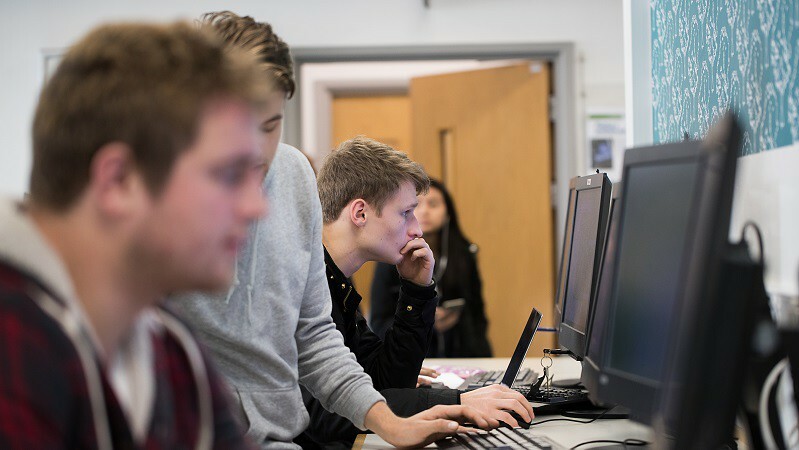 Our wide range of courses are designed to help develop your IT skills and to use your computer more effectively both within your job role and your studies. As a student or member of staff, you can contact us to get IT training for you or your team to suit your needs. We offer modern, flexible IT training facilities in 6 West which can accommodate up to 12 delegates. 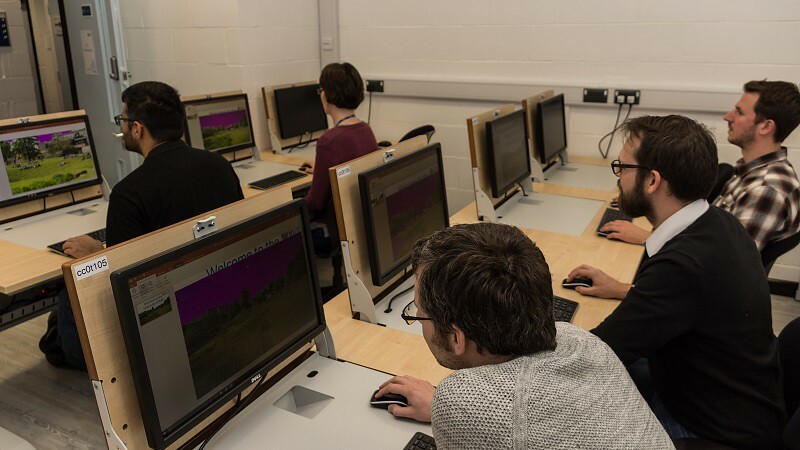 The IT Training Suite provides classroom and collaborative IT training to the University. 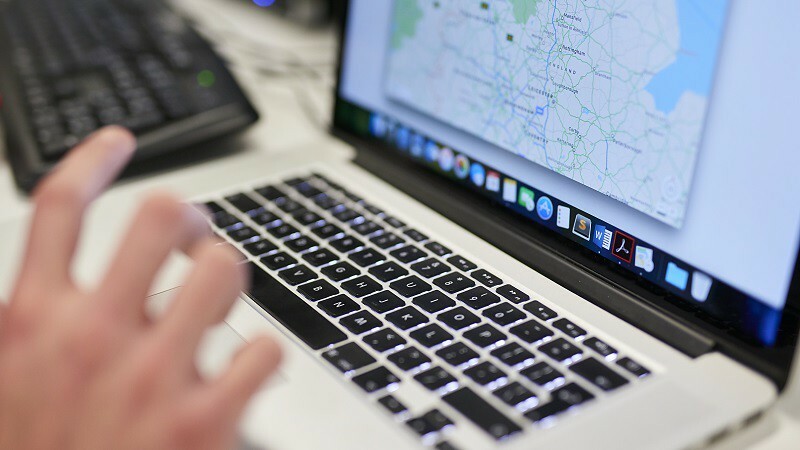 Understand the accessibility of our IT training suite and courses, and inform us of any additional requirements. We are responsible for IT training to staff and students. 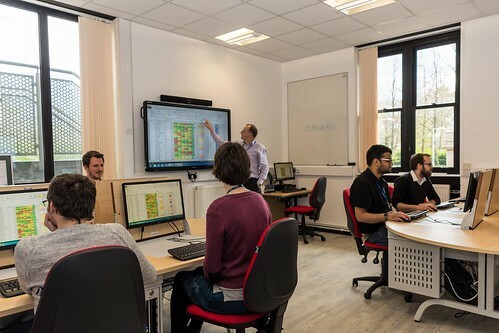 We offer taught courses and online learning resources for a host of academic software, such as Microsoft Office, and professional services software, including Agresso. We also offer support for IT qualifications and can create bespoke training sessions for you or your team. If you have any questions about any of our courses and support please contact us.